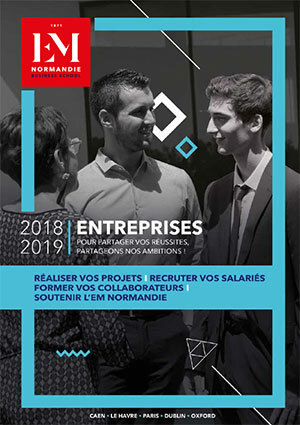 EM Normandie offers you the opportunity to post your offers of employment, internship, Cooperative or International Volunteer Contracts (Volontariat International en Entreprise) via user-friendly fast tools. Open an account then post as many offers as you wish for the students. You can drop your offers directly by logging into the Association Alumni EM Normandie website.